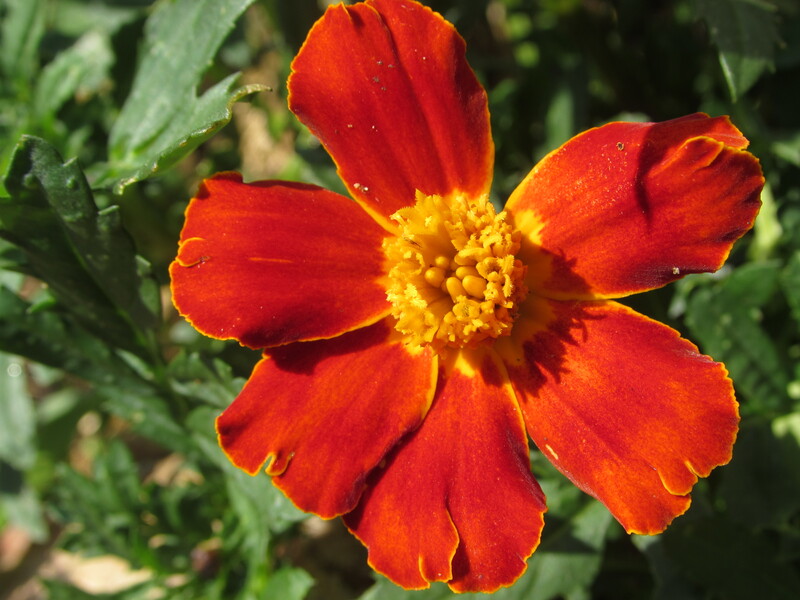 A close up image of a marigold from my little garden. 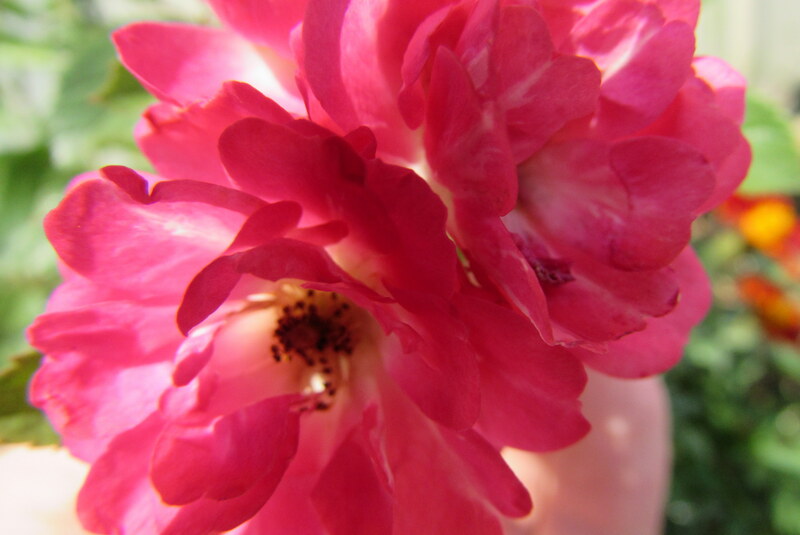 “Wild” roses from my front flower bed. This post, in addition to being part of Photo 101, is my response to the Muse prompt for the WordPress Weekly Photo challenge. I tried to think of the one thing that I keep coming back to for inspiration in photography, and could only think of two things. One is flowers, always shot in macro. The other is water scenes. I really like it too. Thank you!